United Nations has declared 2010 - 2020 as the ‘Decade for Action on Road Safety’. 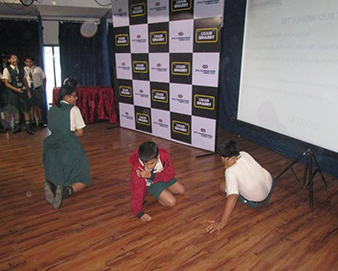 With over 1.25 million fatalities worldwide every year, road accidents, especially amongst the youth, is one of the biggest concerns for most nations and many initiatives have been undertaken to create awareness in this area. 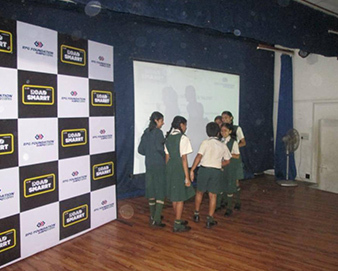 The road safety program - ROAD SMARRT was launched in 2016 in 20 schools across Mumbai reaching out to more than 20,000 children. 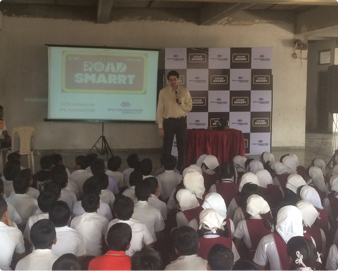 Since school children are future road users, CEAT and RPG Foundation would like to impress upon the need for road safety from an early age. 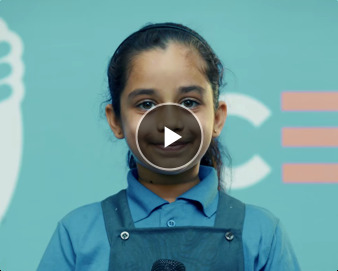 We believe that once children understand the consequences of road accidents, it will lead to a display of safer attitudes and behavior. RoadSmarrt has been designed for students from 7th to 9th grades, keeping in mind that in the near future they would be involved in influencing mobility choices for themselves and their families. 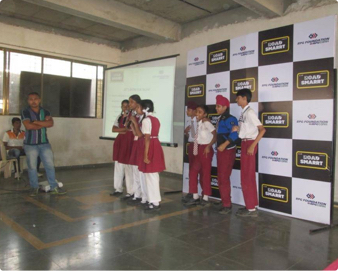 Through the program, we provide information on road safety choices, Dos and Don’ts, broader issues pertaining to road safety and values for responsible behavior. 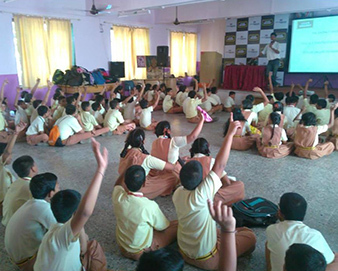 A 2 hour fun-filled educational experience includes Q&A sessions, quizzes and games & some gifts that are distributed to students attending the program.